Hi please can you tell me how I can purchase your recipe books. I live in Australia. James please contact me on bridgetkumar@yahoo.com and I’ll give you all the details. Have just been through the details of your books. My concern is which bookstore in Whitefield would stock them. Alternatively, MG Road & its environs. Walter, please email me on bridgetkumaR@yahoo.com andI’ll let you know the details. CAN I TRANSFER MONEY INTO YOUR ONLINE ACCOUNT FOR THE PURCHASE OF YOUR BOOKS. 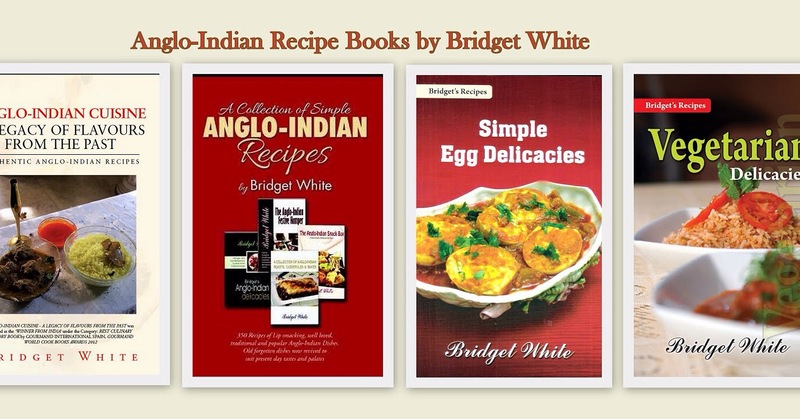 Hi BRidget, I would love to buy your book on the angloinian festive hamper, do you have any ebooks?